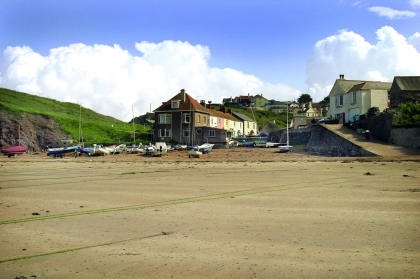 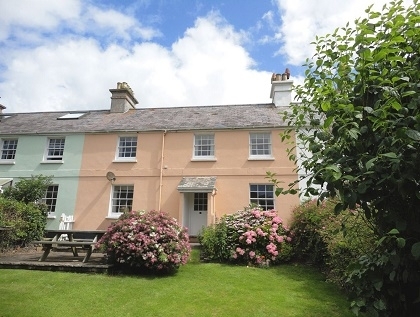 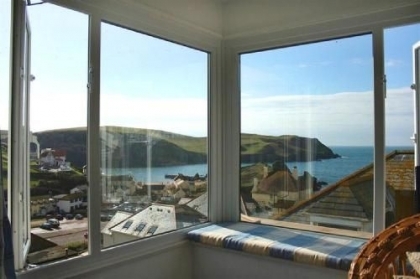 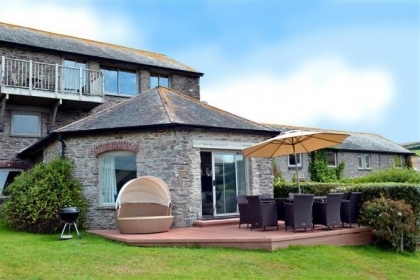 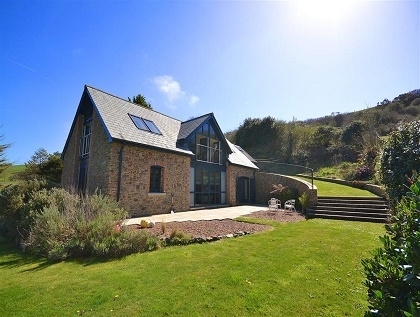 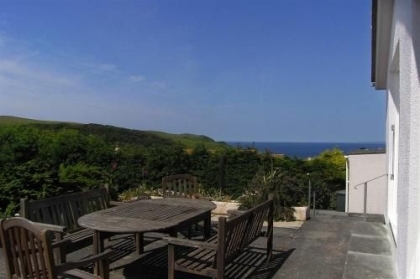 With a range of holiday cottages in Hope Cove that sleep 8 or 9 people you should be able to secure suitable self-catering accommodation by the coast for your next group holiday in Devon. 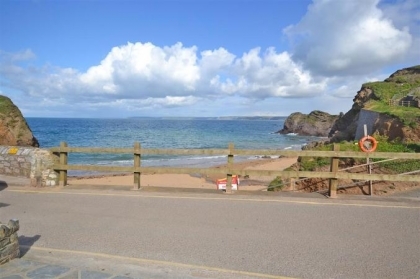 These large group Devon holiday homes are all just a short walk to the beach and offer a range of features including Wi-Fi Internet access and designated parking whilst some are pet friendly as well. 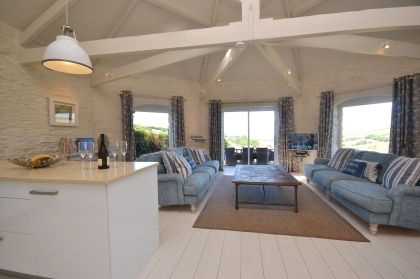 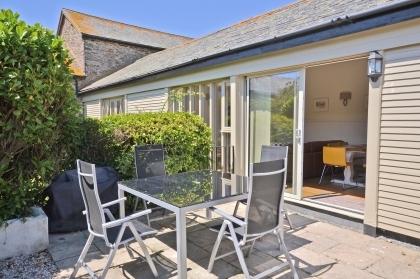 To hire one of these large self-catering Hope Cove cottages all you need to do is contact the owner direct or property manager and in most cases book online.